Kevin successfully served local clients for ABP in Hilton Head building over 100 projects until Nix Construction hired him in 2007 where he pursued an interest in General Contracting. 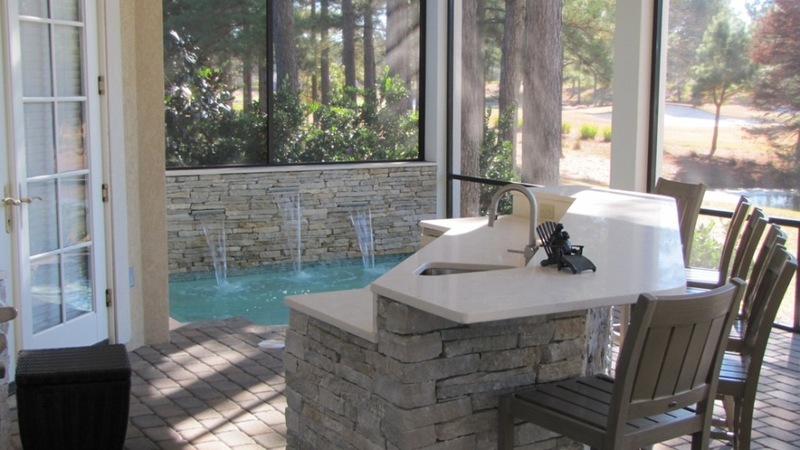 After refining his marketing, sales, estimating, scheduling, project management & planning skills at Nix Construction, Kevin realized they could be greater implemented in the pool industry. 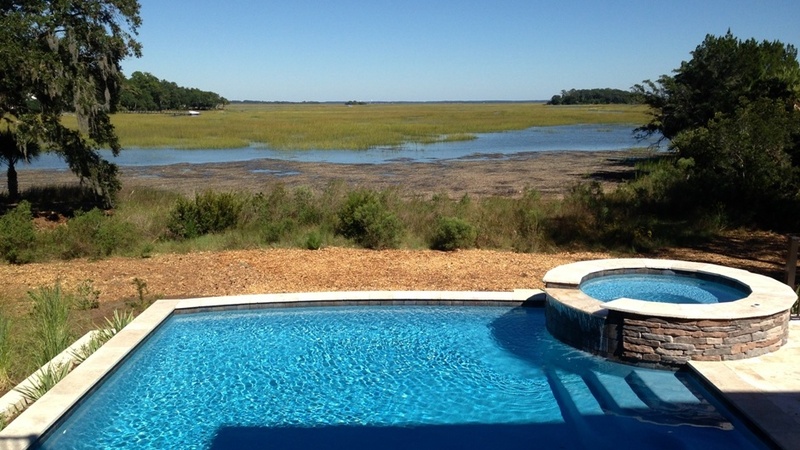 In 2011 Kevin was re-hired by Aqua Blue Pools to re-establish the Hilton Head market as their area Sales Rep and Superintendent. He was very successful over the next year and a half, but longed to pursue a venture on his own. Kevin Camp built over 100 beautiful pools with ABP, but all too often had to turn clients away. As much as he enjoys building high end pools, he was bothered that he could not serve everyone. Kevin Camp created Camp Pool Builders to provide a unique pool construction company that delivers unsurpassed service placing the client’s needs and their overall experience first, offering a swimming pool for every family. Would you like to learn more about how Camp Pool Builders can help you and your family build the pool or spa that will bring you many years of fond, youthful memories of childhood get-togethers, and relaxing evenings watching the sunset in your beautiful Spa with water features to accent the evening? Hopefully, you found this site resourceful enough that you will invite us to continue your research with a face to face meeting. 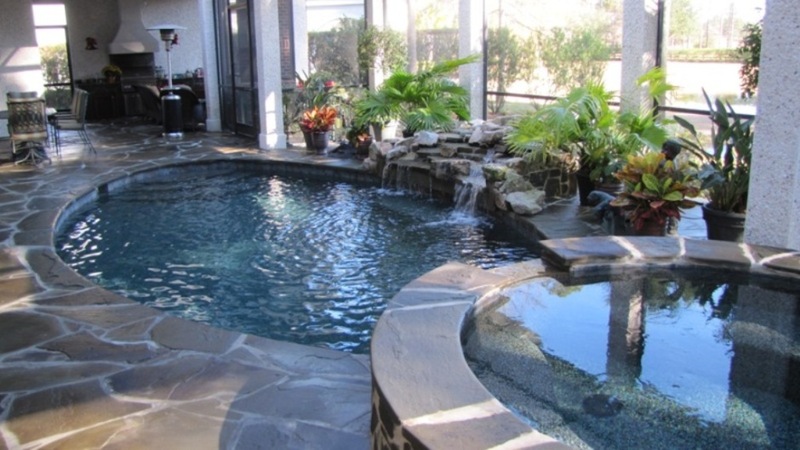 We are willing and able to meet at your convenience to evaluate your property, and interview you to help determine what type of pool will be the best for you and your family. Please contact us by whichever means suits you best. We will make planning and building your pool enjoyable. 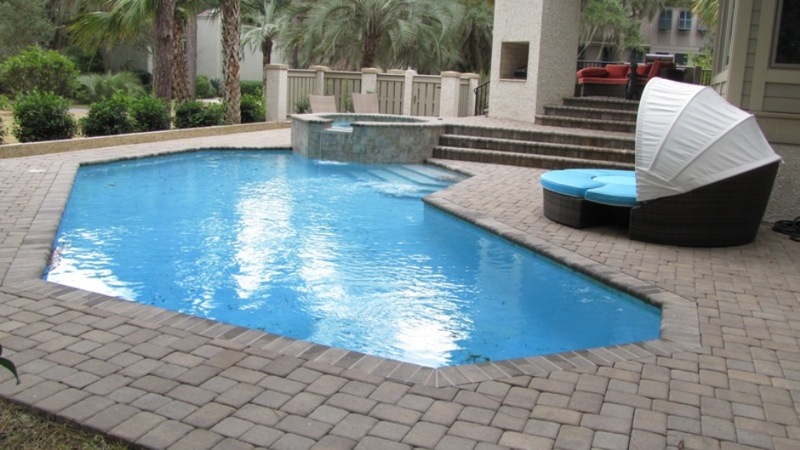 Plan now for your Spring Project, or beat the rush and build this winter so you can enjoy your pool the entire season. We look forward to helping you choose the pool that best suits your need. Contact us to schedule an appointment.